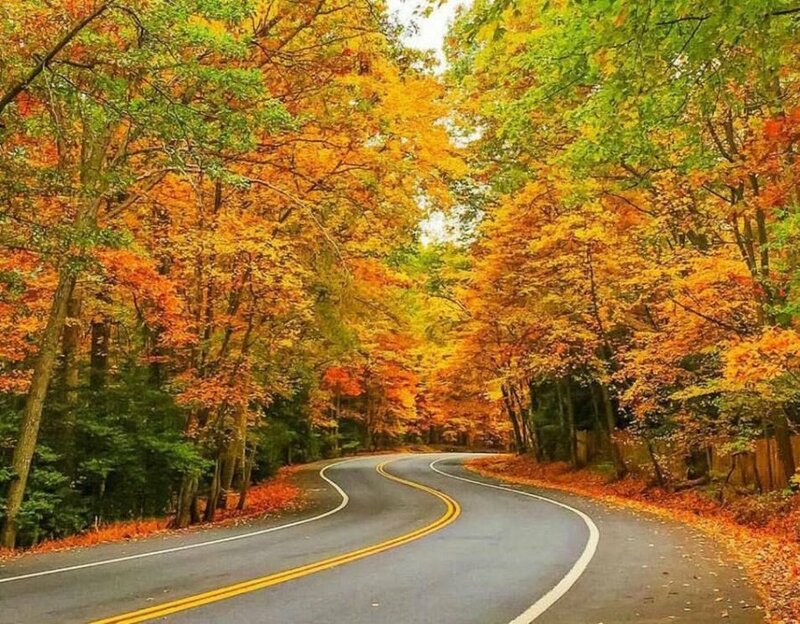 Highway D is always picturesque but never more than this time of year. As Autumn blooms and winter looms in the Northwoods, our hearts are warmed by the fond memories of the summer gone by. Whether it is our cabin friends and counselors, Twilight League, the Menominee Way, Green &White, British-American, Sun & Wind, King of the Camp, Campfires in Wasserman Hall, Trip Week, socials and competitions with other camps (highlighted by our third straight championship over Kawaga) and so many other wonderful summer moments, our thoughts often go to our time on the Shores of Sand Lake. We will be there together soon enough, but there is plenty to get excited about for the off-season. The summer CampCasts were so well received, we are going to be doing off-season episodes, too! Do you want to be a guest on a podcast? If you are a parent, alumni, camper (individually or with a group of your friends) and have something fun or informative to share on the pod, email Jason ASAP so we can set up a time to record. CM is teaming up with the American Camping Association to raise money for the Nate Wasserman Camp Fund via their #CampMovesMe campaign. This goes through the end of October. If you like to work out or are looking for a reason to get in shape, join our team and get people to sponsor you to get moving! Jason has pledged to run 30 miles by the end of the month AND he and his dad Rob are going to play as many holes of golf as they can in a one day marathon later this month.You can do it too! Run, hike, swim, golf, just stay active for charity! If you don’t want to join the team, please consider supporting Team Menominee in each mile run or each hole played. Craig and Joe are working hard to renovate the Health Center this autumn including new floors, an updated patient room, and an extra bathroom as well. 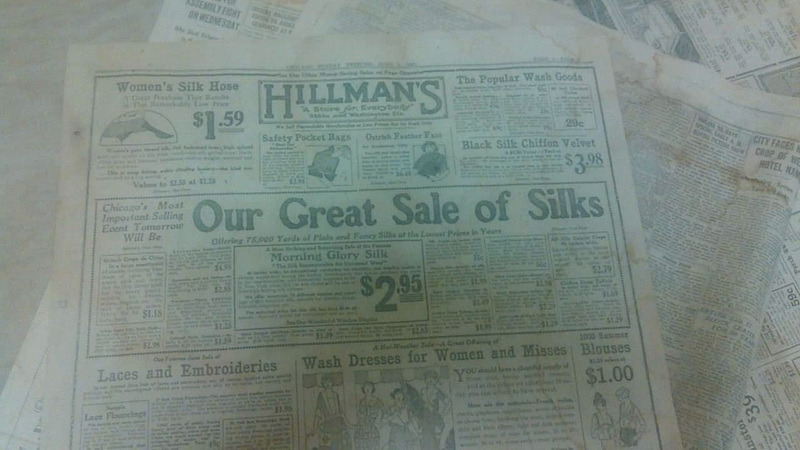 CHECK THIS OUT: While stripping the floors they came across some newspapers from 1921! For those of you doing math, this is BEFORE camp existed, meaning they most likely were Charlie Comiskey’s newspapers. Pretty cool! Stay Involved with Your Camp! 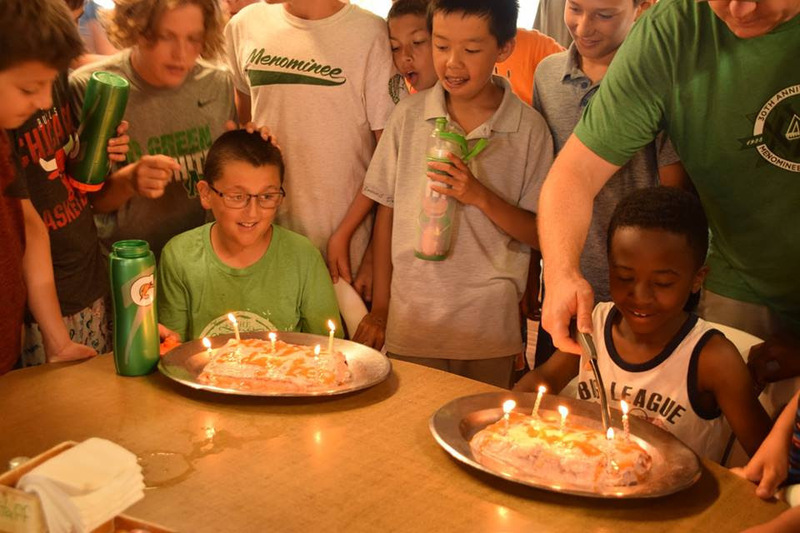 Give the Gift of Camp by Including the Nate Wasserman Camp Fund in your charitable giving this year, Donate Today! Follow our blog for news and reunion updates, and visit our Parent Headquarters for other important information. Congratulations to our proud CM alumni and their families on the the recent birth of their children. Welcome to the Menominee Family!! 1. What was the Overall Final Score in our 3 Peat Championship? 2. 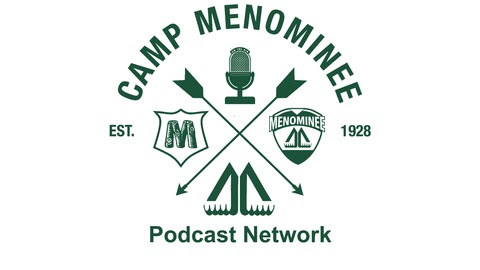 Which sports did Team Menominee’s Staff Squads go undefeated against other camps? 3. Who won the Nate Wasserman Award, Doc’s Run, and the Menominee Masters respectively in 2018? It may take a little research, but it is worth it. The first camper to answer correctly here WINS A WEEK OF FREE CANTEENS! Happy Birthday to These Awesome CM Family Members Celebrating in the First Two Months of the Off-Season!! !